A brand new item was released on Shop Disney today. The price is $475.00. You’ll have a sparkling time wherever you go with this Mickey Mouse watch by Citizen. 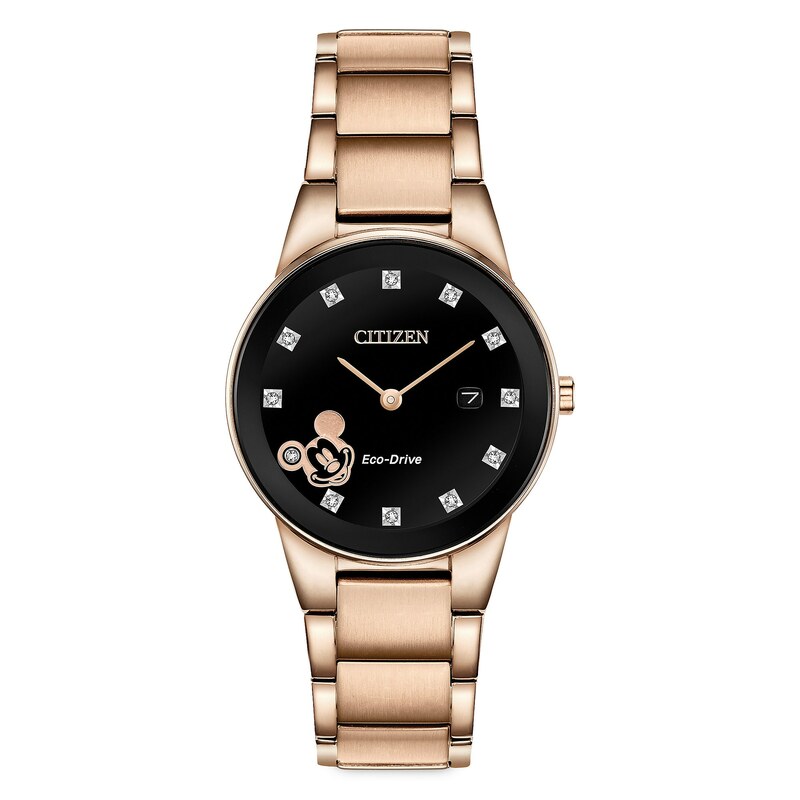 The elegant black and gold design features diamond markers, Mickey’s smiling face, and Eco-Drive technology. Citizen Eco-Drive technology converts any source of light (natural and artificial) into usable energy. 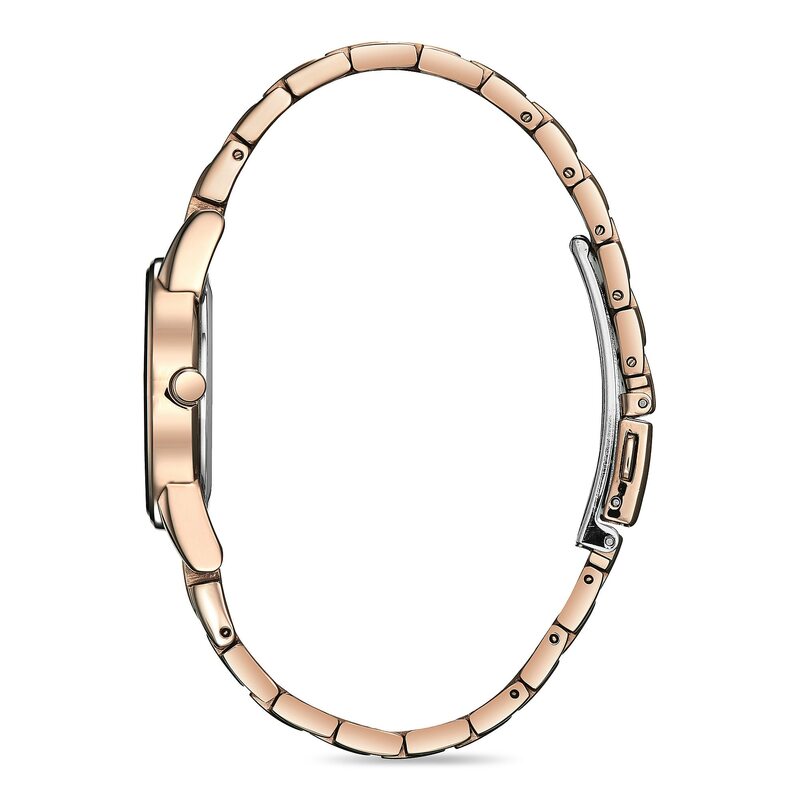 This harnessed energy is then stored in a special power reserve to keep your watch charged and running properly. When fully charged, your Citizen Eco-Drive will continue running – even in total darkness – for at least six months. Properly maintained it will never need another battery. 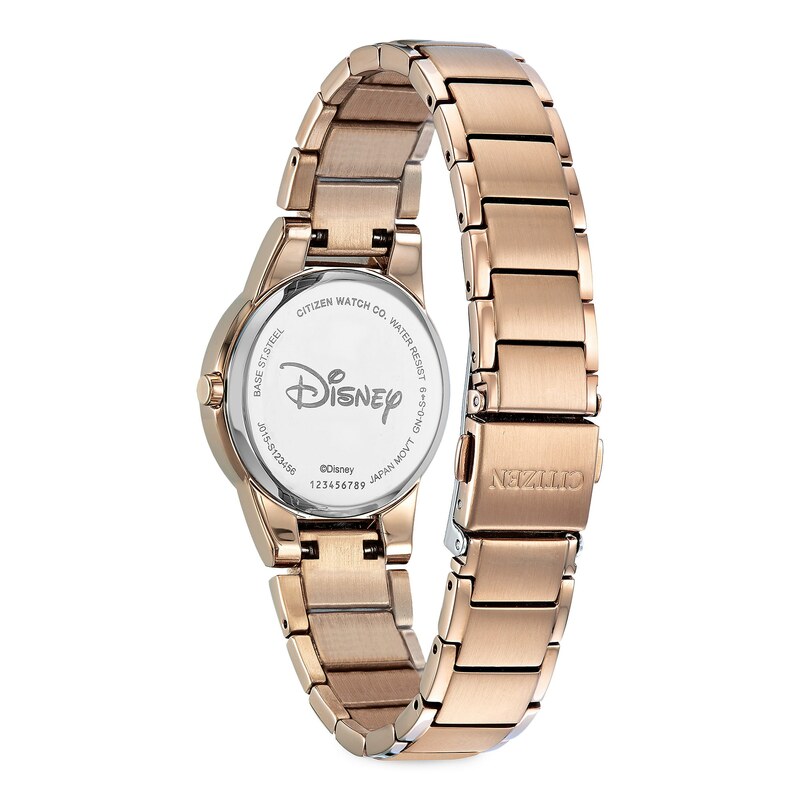 If you want to order ‘Mickey Mouse Icon Eco-Drive Watch for Women by Citizen’, you can do so by clicking this link which will take you right to the product.